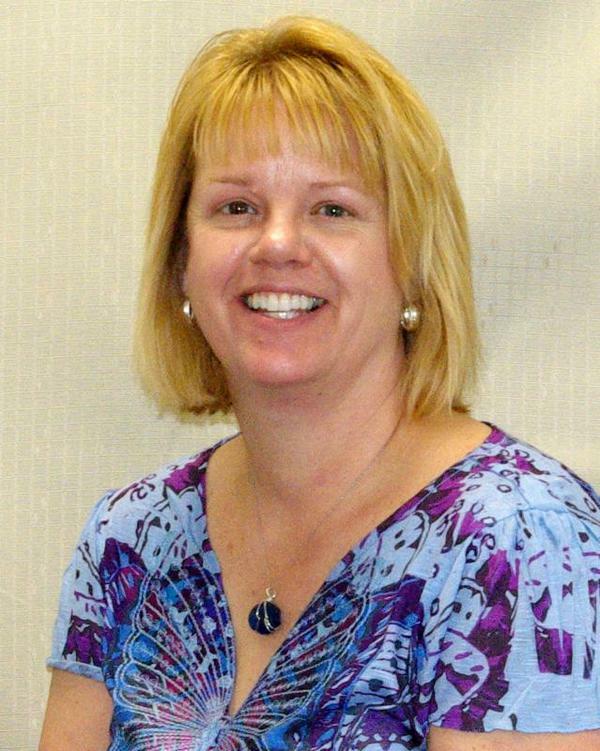 HOULTON - Northern Maine Development Commission (NMDC) is proud to announce the hiring of Tracy Tweedie as Workforce Resource Coordinator for veterans and their families working out of the Houlton office. Tweedie is no stranger to NMDC having worked for the organization as a Workforce Program Manager for nearly four years beginning in June of 2010. The Workforce Resource Coordinator for the statewide Maine Rural Veteran Coordination Pilot (RVCP) project in the two-county local workforce development region, Aroostook and Washington, will work within NMDC's Economic and Workforce Development Division. 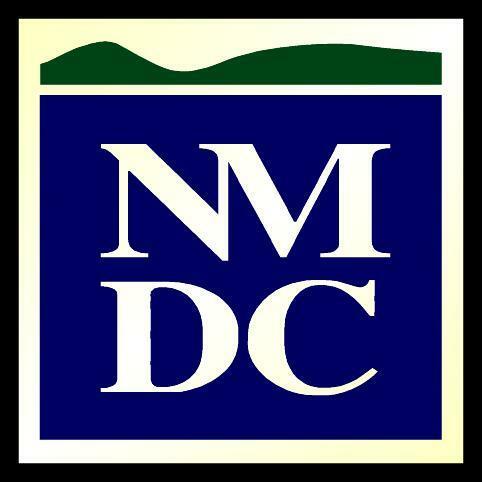 "The outreach coordinator will be working closely with service providers, veterans and their families to help bridge resources and coordinate events that ultimately will lead to employment for members of the military returning to civilian life as well as their family members," said Ryan Pelletier, Director of Economic and Workforce Development at NMDC. "Tracy will be in close contact with staffing agencies; institutions of higher education; as well as other employment and training programs in the region to be the boots on the ground for the clients that she will be working with." Tweedie has a Master's Degree in Public Health from the University of New England in Biddeford and a B.A. in Business Management from the University of Maine at Presque Isle. Tweedie, who resides in Houlton, has served the community in many capacities including the Riverfront Committee, Vital Pathways Board, District Coordinating Council, SAD 29/70 Adult Education Advisory Board and the University of Maine Cooperative Extension Advisory Board. Her first day on the job was Feb. 2. AROOSTOOK COUNTY - Soon a new television commercial urging businesses and individuals to use Opportunities Aroostook dot-com will be hitting the airwaves of WAGM-TV. Opportunities Aroostook dot-com is a free job/resume posting website with a unique social media component to encourage people to explore career opportunities in Aroostook County. It also allows a business to market themselves through a number of online tools. Opportunities Aroostook is a collaborative effort between the Aroostook Partnership for Progress (APP), LEADers Encouraging Aroostook Development, businesses and educators to grow the 18- to 44-year-old workforce in Aroostook County. Opportunities Aroostook grew out of the APP Education to Industry initiative, which looks to connect high school and college students with emerging jobs in The County, but even if the region retained every student, projections indicate there still wouldn't be a large enough workforce to meet future needs. WAGM-TV, as part of its investment in APP, is donating airtime to the effort to promote jobs and opportunities in the region. "Increasing the awareness of current and emerging jobs is critical if we are to maintain and grow business in Aroostook and to do that, it will take constant exposure to the Opportunities Aroostook website to get both employers and potential employees to utilize this important tool," said APP President Bob Dorsey. "And the fact that we have a single, dominate local TV station makes WAGM an extremely effective partner in getting the word out and for that APP is very thankful for their support and sponsorship of this key media campaign." The job/resume posting site is only one component of the effort. There is also a linked social media component consisting of Facebook and Twitter to attract the passive job seeker, someone who may not be actively looking, but would consider a move to or back to Aroostook County. "We have heard many stories from local companies that it can take months and be quite expensive to find the right qualified job applicants, and in some cases, companies hire or promote the 'best available locally' as opposed to a 'fully qualified' candidate," said Dorsey." The thought of connecting Opportunities Aroostook via social media to reach out to former County folks (with experience, resumes etc.) to attract them back could potentially help companies get more qualified workers as well as help grow Aroostook's population base." Pines Health Services, TAMC, Katahdin Trust Company, First Wind, MMG Insurance and AMHC have provided financial support for Opportunities Aroostook. For more information about Opportunities Aroostook, contact Jon Gulliver at jgulliver@nmdc.org or by phone at 498-8736. AROOSTOOK COUNTY - The Maine Department of Transportation is looking to "Talk Transportation" and seek public input regarding transportation issues during a series of public meetings throughout the state in February, March and April. Input from the meetings will help MaineDOT in two ways. First, it will assist them in understanding the needs of the public and various stakeholders to help the Department formulate its Long Range Needs Assessment. The Long Range Needs Assessment documents anticipated transportation system needs for the future 20 years, with a greater emphasis on the next 10 years. Public input is an important part of this long range planning process. These meetings will also help the department in gathering input on short-term issues and needs. The meetings will consist of a brief presentation by MaineDOT staff regarding the Department's processes followed by interactive discussions to gain input from the attendees. For more information, please contact either, Jay Kam Senior Planner NMDC at 207-498-8736, or Scott Rollins, Assistant Director of Planning MDOT, at 207-624-3300.